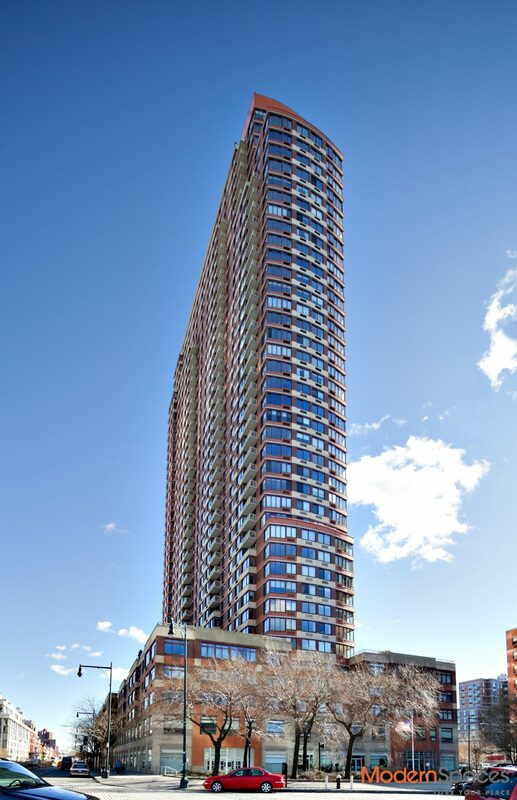 Luxury doorman building 2 bed/1 bath close to subway. 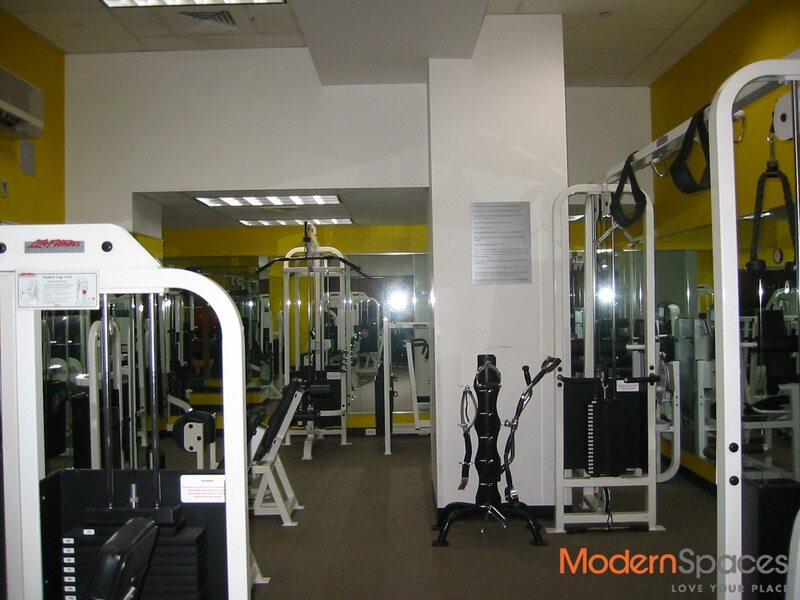 This unit features a 1200 sq. ft. terrace which includes a shed and bar. 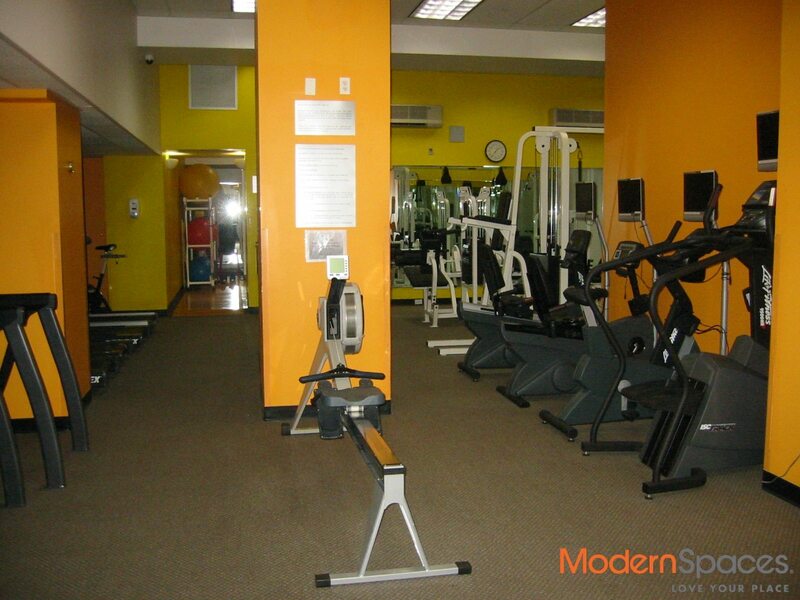 Full amenity building including tennis courts, state of the art gym w/sauna and free classes. Parking available in building. One block to Vernon Boulevard home of restaurants, cafes, wine bars and 2 blocks to Food Cellar and Duanne Reade. NO PETS.